Theta Chi is one of the oldest men’s college fraternities in North America. 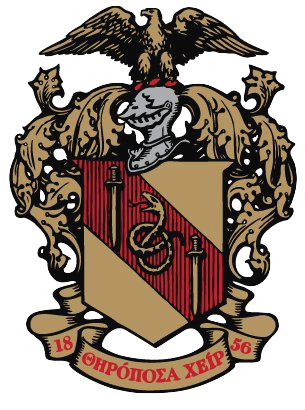 Founded in 1856, more than 180,000 members have enjoyed the Fraternity’s traditions, ideals, and fellowship. The Epsilon Psi Chapter of Theta Chi Fraternity strives to be the exemplary model to break the negative stigmas surrounding fraternities and help build our community for the better.